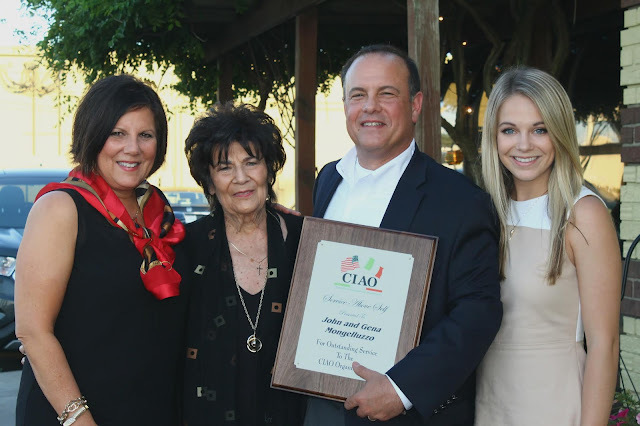 Maria Sanko, Gena Mongelluzzo, Frank Mongelluzzo and Abby Mongelluzzo. 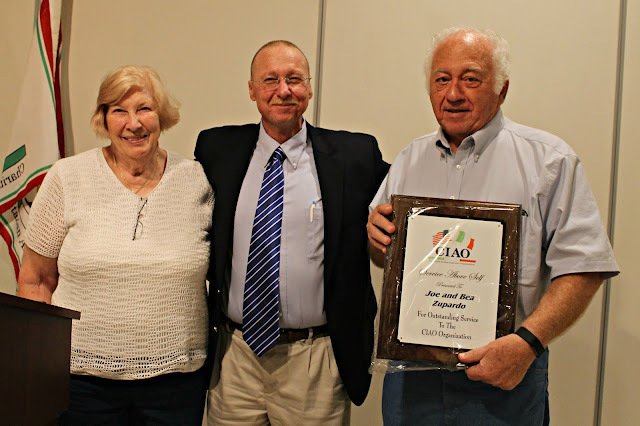 To John, Tony and George Venturella of Casa Lu Al Restaurant for their many years of selfless giving to our organization and community. 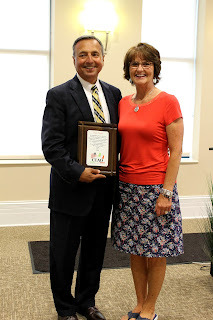 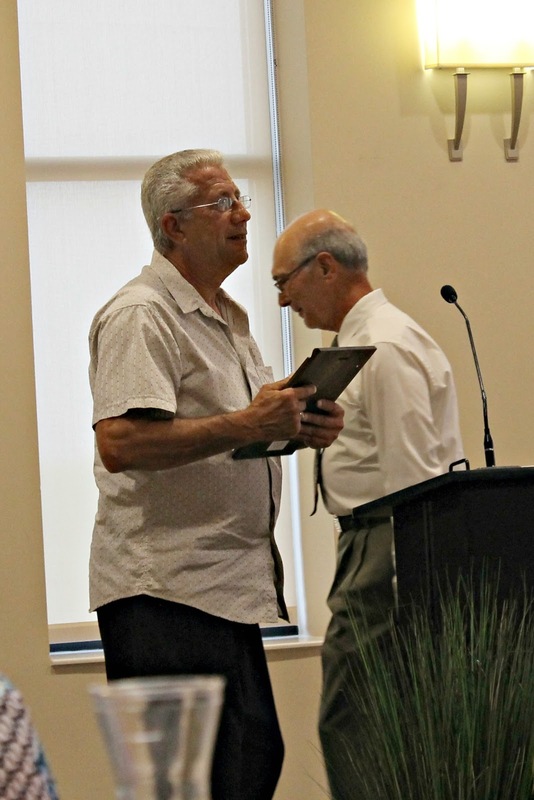 For his outstanding work in education and dedication to the community. 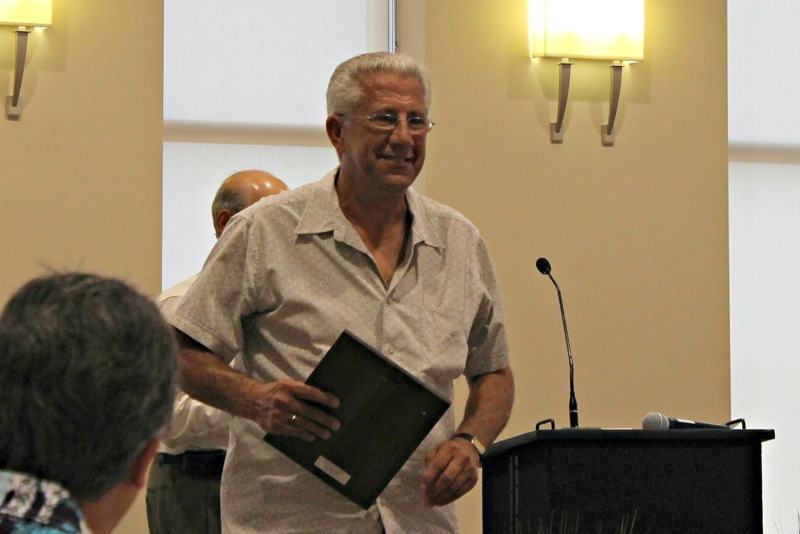 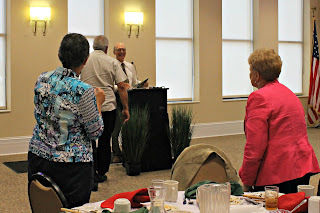 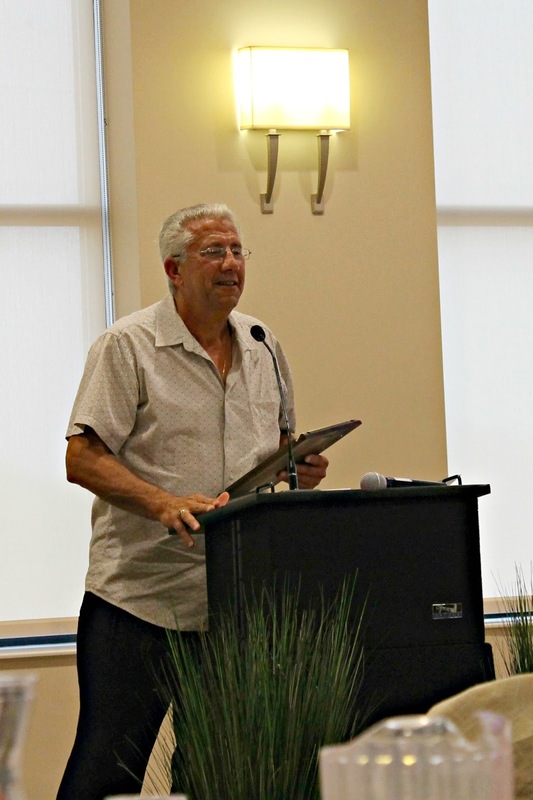 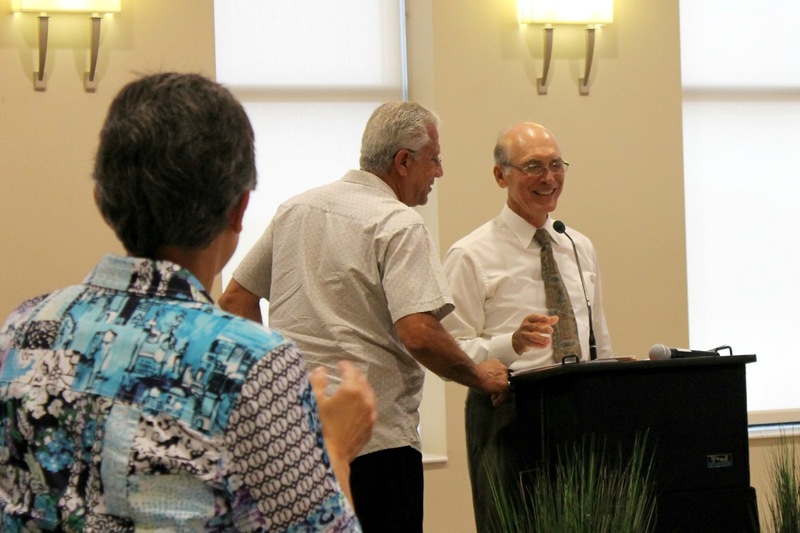 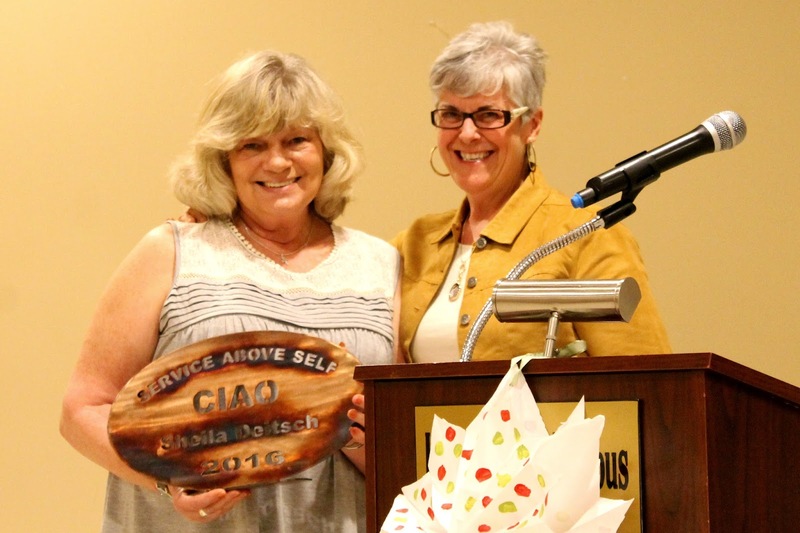 Mr. Nardini gave an acceptance speech that was inspiring to both scholarship recipients and CIAO members alike. 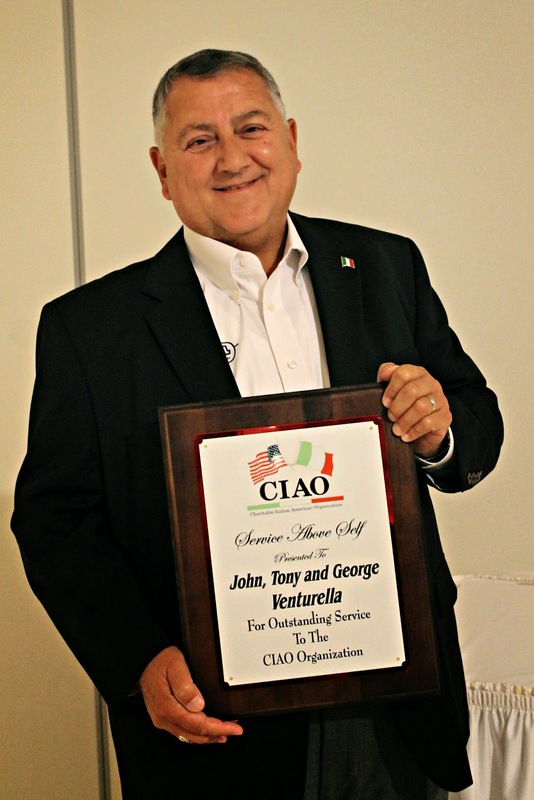 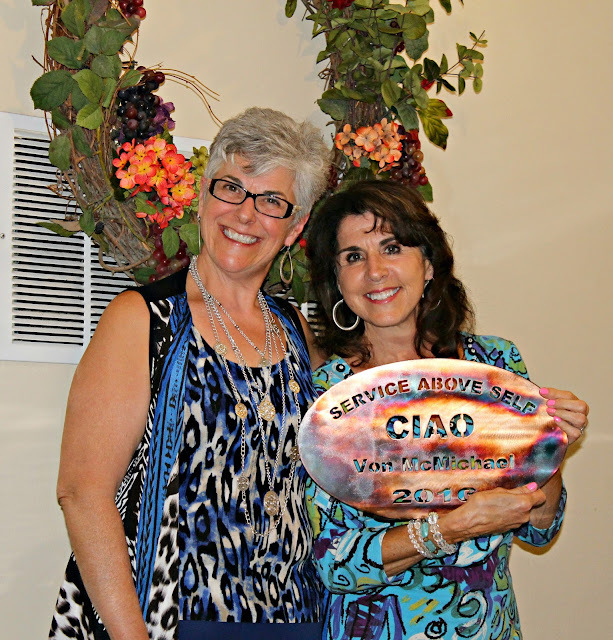 For his tireless dedication and commitment going above and beyond to help achieve the goals of the Charitable Italian American Organization. Click here to read our April 2019 newsletter.